This episode features soihadto in a discussion of beer and music while sipping beer from Brewer's Art. Never heard of soihadto? For you Foodies over at FoodBuzz, this band includes Chef Duff Goldman from Charm City Cakes and the Food Network's Ace of Cakes. However, the band is just not Duff; it includes several talented musicians that play a blend of funky, jamming, psychedelic, rock. During the episode we discussed beer, Baltimore, touring, and much more. The video is available to download for iTunes and Windows Media Player. MyJoogTV Episode 4: ...soihadto... at Brewer's Art from MyJoogTV on Vimeo. This episode features Uncle Dave Huber and Ed Boyce, co-owner of Black Ankle Vineyards in a discussion of wine and blues. Specifically, the episode includes a discussion on terrior, Black Ankle wines, markets in Maryland, and the blues - specifically Mississippi John Hurt. Plus a live song from Uncle Dave. The video is available to download for iTunes and Windows Media Player. 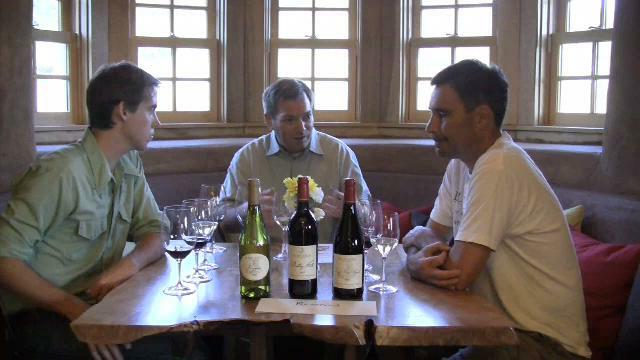 Episode 3: Uncle Dave Huber at Black Ankle Vineyards from MyJoogTV on Vimeo. One of the many benefits when vacationing on Ocracoke Island is the vibrant live music scene. Almost every restaurant hosts live music - regardless of the day of week. 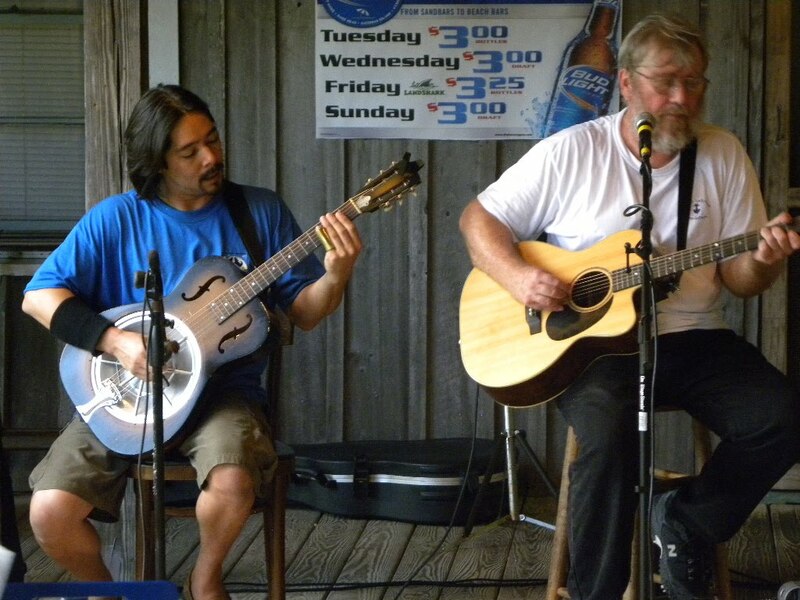 There is also a community of musical artists that reside on the island that play several musical styles - rock, bluegrass, country, americana. One of our favorites is Martin Garrish who has been playing on the island for over three decades. In fact, he probably would have had a successful career if he ever decided to relocate to Nashville or Austin - but Ocracoke is his home. Lou Castro is also an easy musician to find. Along with playing with Garrish, he is a member of several bands: Molasses Creek, Coyote, and the Aaron Caswell Band. And many of you may recall him in his appearance in "Nights In Rodanthe". For me, I will always recall his guitar playing whether its the acoustic Dobro - fortified into a Hawaiian styled guitar - or jumping and walking on rails playing his electric guitar. Don't know if its his Berklee School of Music degree or years of practice; but the guy can play. This episode features Holy Ghost Tent Revival in a discussion of beer and music with Abby Casarella, from Flying Dog Brewery. 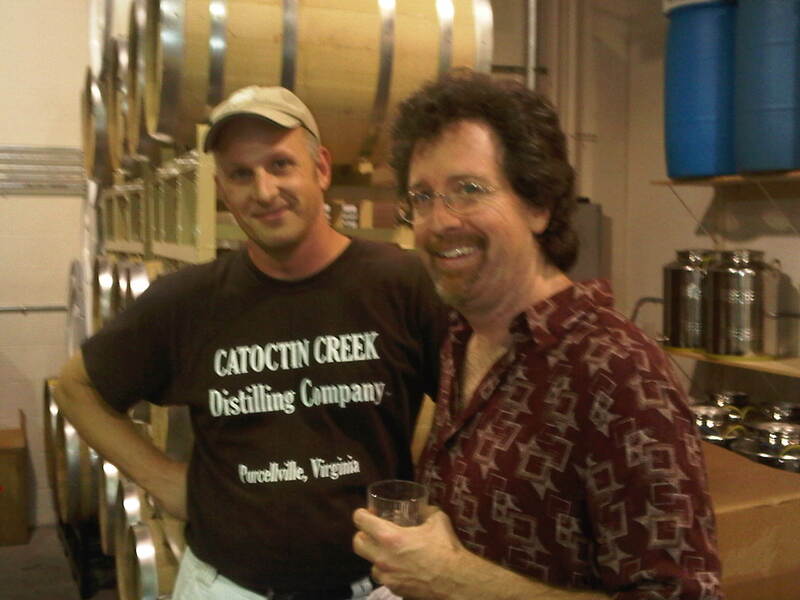 We discussed touring, craft beer, labels, Frederick, and much more. We then followed HGTR to Cafe Nola where they performed that evening. The video is available to download for iTunes and Windows Media Player. 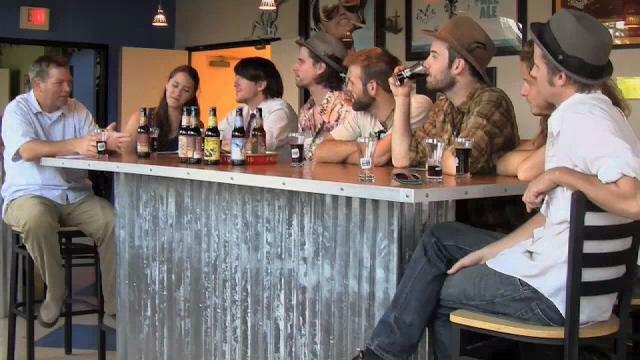 Episode 2: Holy Ghost Tent Revival at Flying Dog Brewery from MyJoogTV on Vimeo. 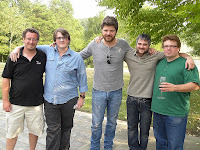 This episode features bluegrass sensation Cadillac Sky in a discussion of wine and music with Jordan Harris, the winemaker at Tarara Vineyard & Winery. We discussed the similarities between the two occupations: wine makers and musician. During the discussion we sampled three yet to be bottled wines in Tarara's new "Nova" series. These wines are made from the best grapes grown in specific vineyards or appellations and the futures are actually already sold out. Thanks also to Echo Propp, from WAMU Bluegrass Country, for co-hosting. The video is available to download for iTunes and Windows Media Player. 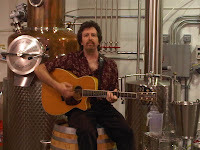 Episode 1: Cadillac Sky at Tarara Winery from MyJoogTV on Vimeo. Thursday morning, the first two episodes of MyJoogTV will be released. MyJoogTV is a collaboration between Wine-Compass and MyJoog where we pair our favorite musicians with makers of fine wines, brews, spirits, or anything else that is fermented. The first two episodes feature Cadillac Sky at Tarara Vineyard & Winery and Holy Ghost Tent Revival visiting Flying Dog Brewery. The episodes will be available at MyJoogTV.com using the MyJoogTV tag as well as on iTunes. The iTunes podcasts can be downloaded to any ipod or viewed using the iTunes desktop application. Here is one man band Ben Prestage performing at the 2010 Red, White, Blues Festival hosted by Boston's on the Beach in Delray Beach Florida. Here is south Florida based IKO-IKO performing at the 2010 Red, White, Blues Festival hosted by Boston's on the Beach in Delray Beach Florida.